4 WAYS TO REMOVE MAKEUP- BEST ALTERNATIVES FOUND! 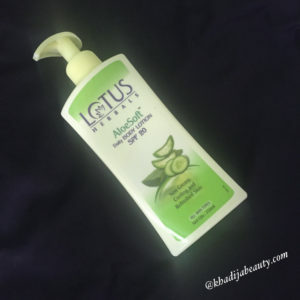 If you were searching for some best alternatives to makeup removers and ended up clicking on my post then you have entered into right place lovelies. I have never bought any makeup remover till date and I guess I will not buy it in future also. Because I am very happy with my own way of makeup removing technique and these alternatives which I am going to reveal below to you all, may change your makeup removing game too. Okay first I will tell the reason why I don’t buy makeup removers. 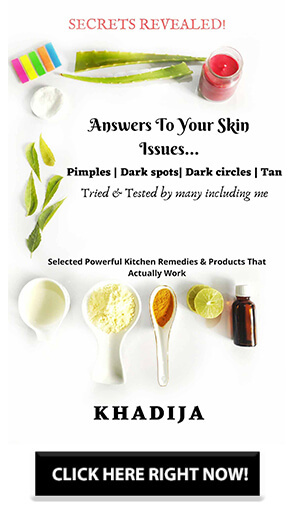 I know removing makeup is one of the most important steps and I have mentioned that in my night-time skincare routine also. But the thing is, I feel like why do I have to spend an extra penny (I am not stingy though :P) for just removing the dirt and makeup instead I can invest that money in buying another cosmetic and opt for the alternatives. Further these alternatives are safer to skin, do not dry out the skin, inexpensive and easily available too. So for me buying makeup removers are a total waste of money (no offense to any makeup removing brand. These are my views). 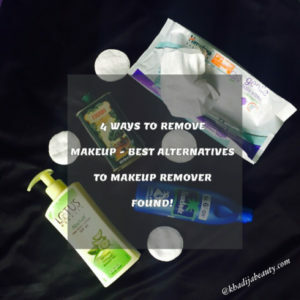 Another reason is, those makeup removers will get over soon and we have to buy bottles after bottles.Let’s get started with the 4 best ways to take off makeup without actually using makeup removers. These four alternatives will remove your waterproof makeup also very easily. Without any further talks let’s get started with the 4 best ways to take off makeup without actually using makeup removers. These four alternatives will remove your waterproof makeup also very easily. And now one more benefit is added to it. It is a very good makeup remover. No matter how stubborn your makeup is, everything is going to be wiped off with olive oil. 90% of the time I use olive oil to take off my makeup. I use Figaro olive oil to remove makeup. Coconut oil is another great affordable makeup remover. Coconut oil again has numerous beauty benefits and a healing power. They are extremely hydrating and are used in winters for moisturizing the skin. So what else do we need? They remove the makeup and at the same time moisturize and cleanse the skin *double thumbs up*. 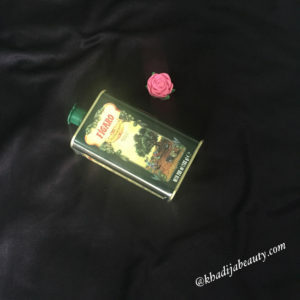 I prefer using oils to remove makeup because they help in breaking down the oily substances that are present in the products, especially in waterproof products. These both oils works great when it comes to removing waterproof mascara, kajal, eyeliners and all sorts of heavy face makeup and eye makeup. I use parachute coconut oil to remove makeup. You heard it right! Baby wipes can also be used to remove makeup. 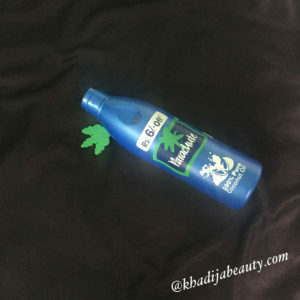 If you are in a hurry or you are too exhausted or too lazy or not in a mood to remove makeup then you can opt for this. There are makeup cleansing wipes available in the market but I prefer baby wipes. 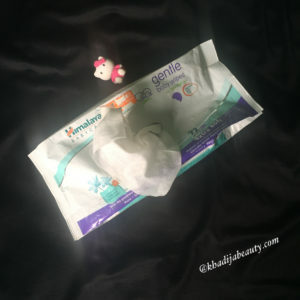 I use Himalaya a herbal soothing baby wipes because they are gentle, hydrating and doesn’t cause any irritation or burning sensation to the skin. When I am traveling and I am very tired I just grab one or two wipes and remove my makeup with it. This doesn’t dry out the skin too. This is a savior to me. You can also clean your makeup brushes with wet wipes when you are running out of time. Use body lotion that doesn’t contain irritating substances otherwise, it may burn your eyes a little. Love using lotion to wipe off makeup because it’s something I always have on hand. Great post! Thanks for the tips. I have been following OMVED’s Skin care routine after makeup with 100% natural cleanser, toner & moisturizer for my dry skin that has produced an awesome result on my face, but I must try the given oils to remove makeup before the routine for sure.